Scotch & Soda’s newest brick-and-mortar to open its doors is in the heart of Manhattan’s Lower East Side neighborhood on Friday, April 12. 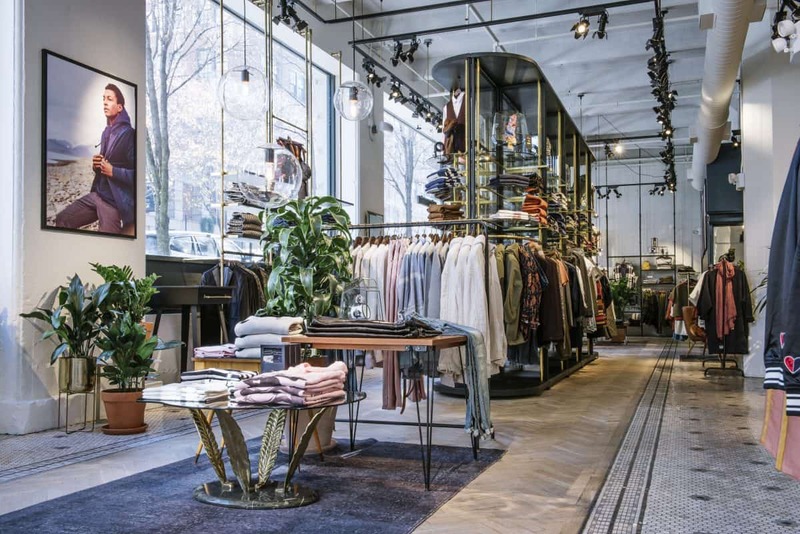 Located at 90 Orchard Street, at the corner of Broome Street, the 1,500 square-foot space is the sixth retail store to open in the U.S. in the last nine months for the Amsterdam-based fashion brand. On the heels of recent openings including Philadelphia, PA (August 2018), Charleston, SC (September 2018), Seattle, WA (September 2018), Dallas, TX (November 2018) and Toronto, ON (February 2019), Scotch & Soda will ride the momentum and open in Texas—Houston’s Galleria (April 2019) followed by Atlanta, Georgia’s Lenox Square this summer. These new openings will increase the brand’s footprint to 40 stores across North America. Designed with the neighborhood in mind, much of the original architecture will remain untouched as a nod to its rich heritage. Amongst the brands signature vintage furniture, hardwood flooring and unique cabinetry, the building’s tin roof, mosaic tiling, façade and robust brick wall are all left intact.